Designed By Stanley Saitowitz And Built Only Eight Years Ago. A Spacious Bedroom Plus A Separate Office/Den. Great Open Floor Plan. So Much Space. Dramatic Floor-To-Ceiling Windows. Unique Full Floor Unit With Direct Elevator Access. Hardwood Floors. Radiant Heating. The Sleek Kitchen Opens Up To An Impressive Living/Dining Area. A Fabulous Roof Deck To Enjoy Downtown Views. 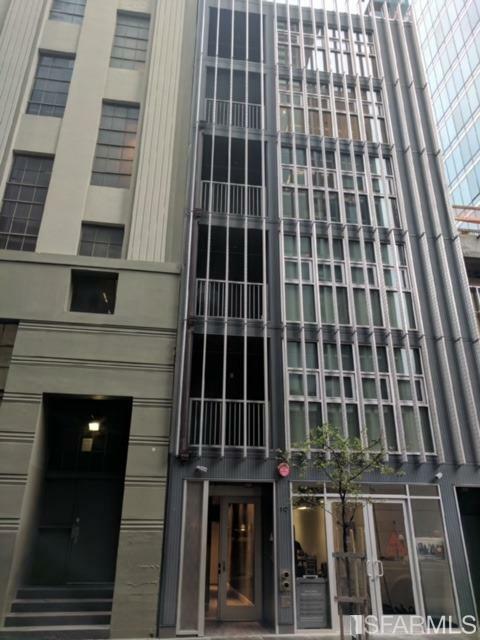 Premium Location Only Steps From The Salesforce Tower And The Transbay Terminal. Surrounded By Cafes And Fine Restaurants. Easy Access To The Bay Bridge And Major Freeways. Move-in Ready!